Do you have property you want to rent but don’t have the time or inclination to carry out day-to-day management yourself? PRG is here to help. At PRG managing residential property is our core business. 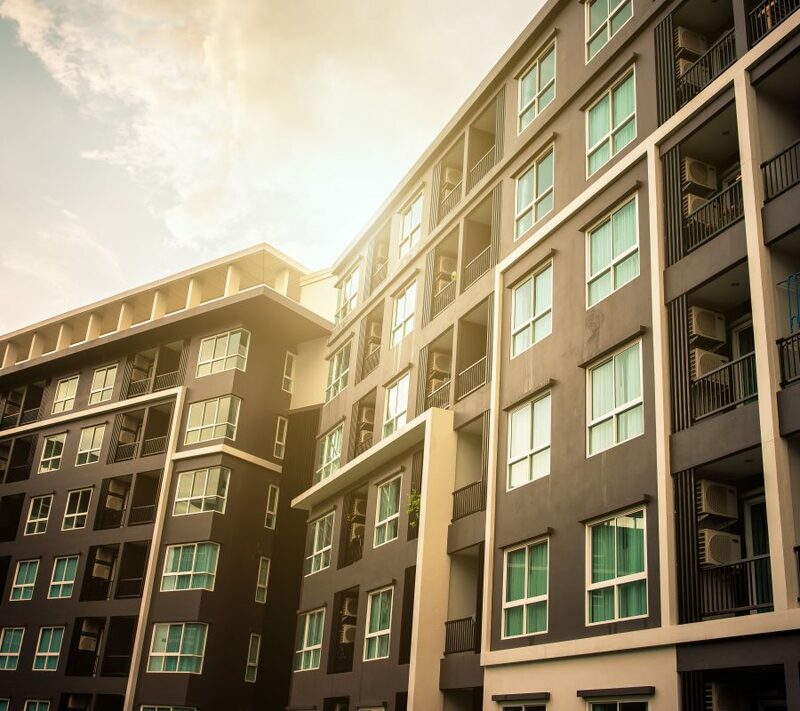 Let us take the hassle out of managing your rental properties, whether it is one home or a portfolio of investment properties. 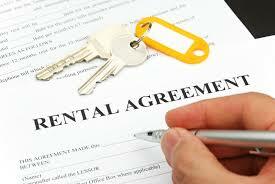 PRG offers all landlords a genuine Guaranteed Rent contract with a comprehensive tenancy and property management service. We also offer a bespoke property maintenance service tailored to your individual requirements. You can call us on 0208 807 2259 or send us an email to request these services. Choose PRG for peace of mind and a guaranteed income.